Hi! I’m Krystin Tysire, lifestyle blogger at GirlInBetsey.com and this week I was able to takeover @sheblogscanada Instagram stories and attend Vancouver Fashion Week, sharing what goes down behind the scenes! Keep reading to find out what shows I attended, my favourite looks, and the fierceness that strutted down the runway – enjoy! Vancouver has never really been known for its fashion scene as people like to keep it a bit more casual and comfortable throughout the year. That is, until the annual event, Vancouver Fashion Week comes back to town – the year’s most coveted fashion event in the rainy city. Vancouver Fashion Week was held this year from March 19-25, 2018 at the Chinese Cultural Centre of Greater Vancouver. The event is 7 days long per season and happens twice a year. The city comes alive with vibrant looks, passionate people and talented designers. 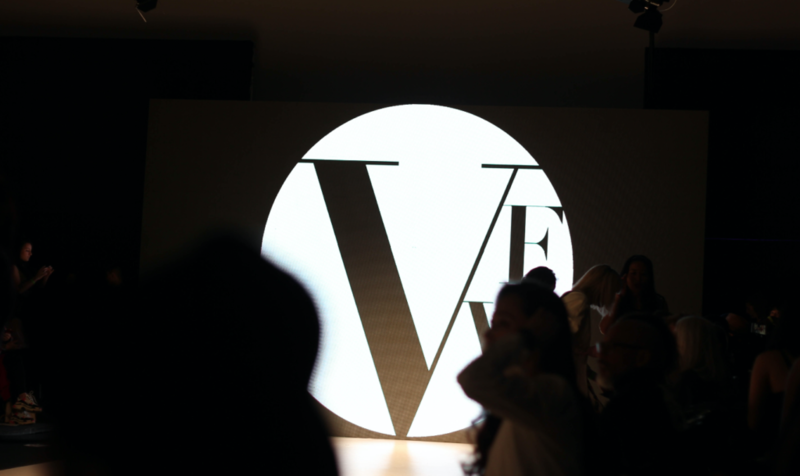 Having covered Vancouver Fashion Week in the past, I was looking forward to attending again. I attended Day 2 on Wednesday and Day 3 on Thursday and had an incredible time. It was great to be around the buzz and busy-ness of fashion season in my hometown. The energy is addicting, everybody is excited to preview the upcoming Fall/Winter 2018 collections, myself included. The start of Day 2 was a busy affair and was chock full of beautiful designs to boot. Some of my favourite looks included those by designers Atira and Mai Underwear. Atira was filled with neutrals, sleek lines and pops of prints throughout. Atira is not only about beautiful clothes, but it has a beautiful message too. The company is a community-based organization that supports all women and children who are experiencing the impact of violence committed against them. Their clothes actually support women artists and artisans from the Downtown Eastside designs. What a fabulous way for them to showcase their work on the runway! Next up was the Mai Underwear show. Mai Underwear was all about pastels, comfortable (but cute) underwear that is perfect for every day wear. Easy but fun music was played throughout and you could tell the models were having a great time on the runway. I love that this designer played with so much colour, it was refreshing to see, especially for the Fall/Winter season. Who else loves bright colours during the dark winter days? I started off Day 3 of VFW going to the first show of the evening which was La Salle. 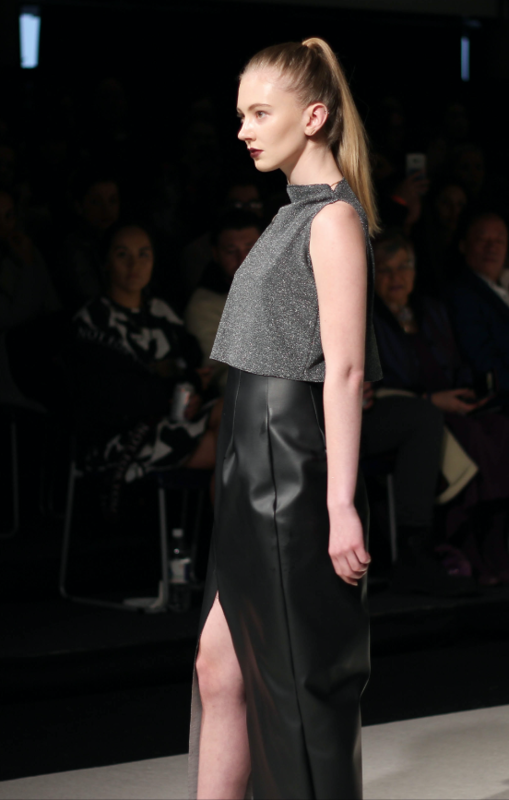 This was a runway show brought to you by the students of La Salle College in Vancouver. Their collection was unbelievable. We’re talking feminine yet sophisticated pieces. The styles and fabrics created such a romantic ethereal vibe. I was also digging the model’s hairstyles which were comprised of braids with both a messy yet edgy do. I think it’s pretty amazing that the students from this college were able to showcase their talent to such a large audience. Another one of my top designers from the evening was Chen x Chen designs. 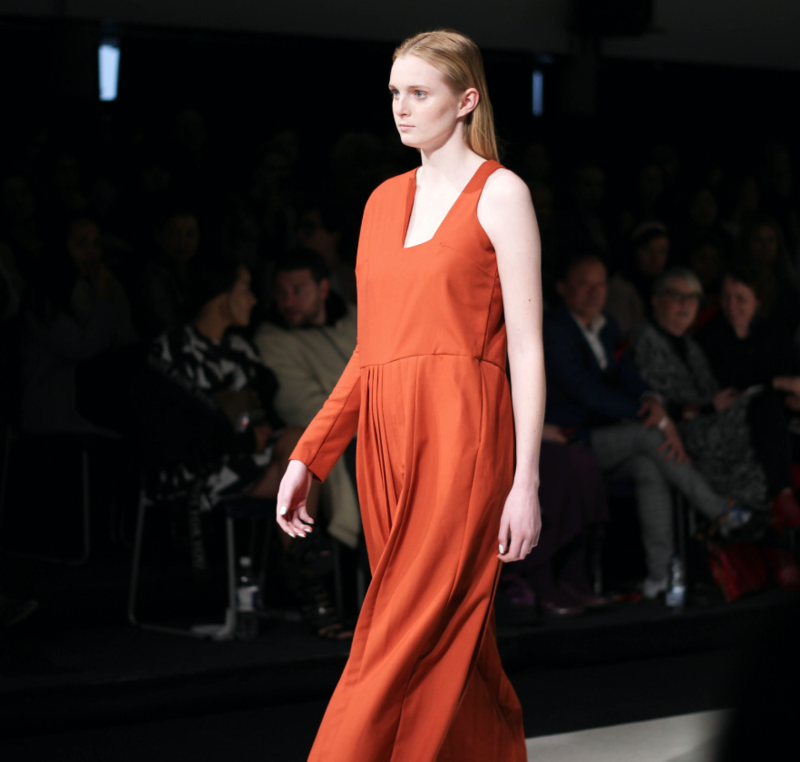 This collection was full of neutrals, with bursts of burnt orange throughout. I loved the sheath-like styles and the sleek cuts. Edgy must have been the theme of the night because the next collection was brought to you by Wet Ink and it was full of leather and sparkle. Badass meets luxe. 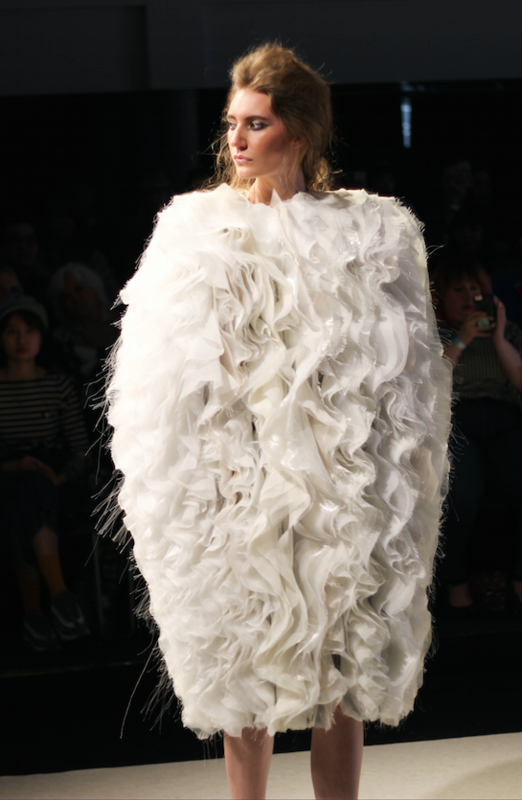 Next was one of my most adored collections from fashion week by Noelle Lemieux. Her collection was workwear meets lace details. A lot of her pieces were about versatility, but she had some playful pieces in there too. We’re talking black, white and grey. You can’t go wrong with that! Lastly, was Melissa Yin who brought the fire with her bold use of red, leather and lots of chic trenches. We all know red has been the it colour this year and it’s definitely not going anywhere for next season. In fact, it’s back and better than ever. As you can see, Vancouver Fashion Week is full of so much talent and the scene is alive with energy. If you ever have the chance to go, I would definitely recommend it. Thank you for following along with me on @sheblogscanada Instagram stories and I hope you enjoyed seeing Vancouver Fashion Week through both my lens and eyes.